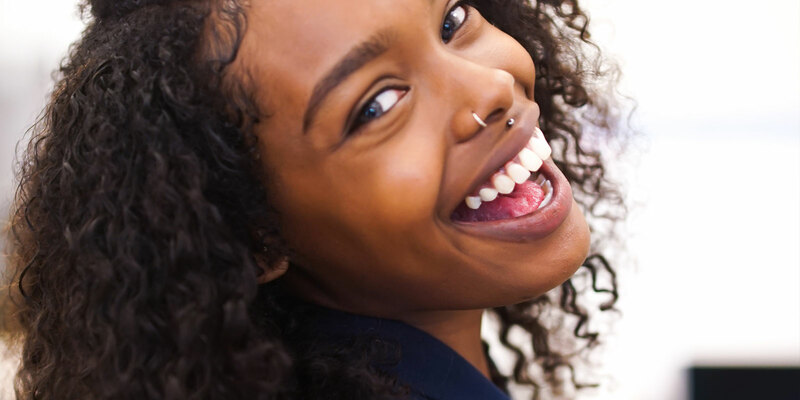 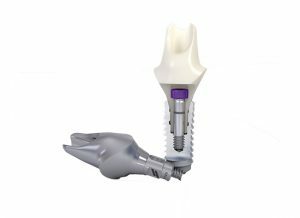 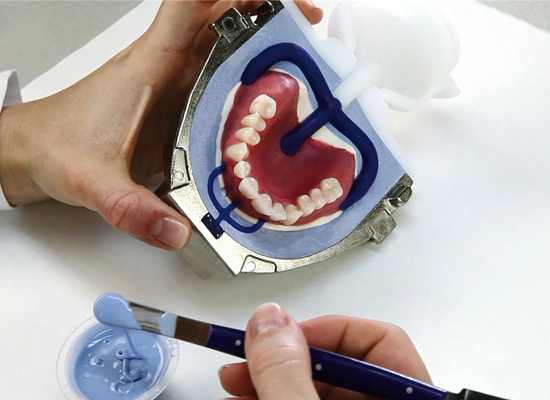 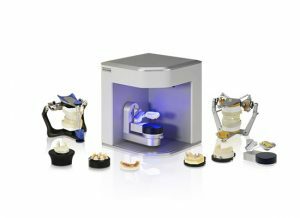 Whether it be a partial removable denture or a full arch appliance, all cases are set up using a semi adjustable articulator, this ensures accuracy when transferring the bite provided. 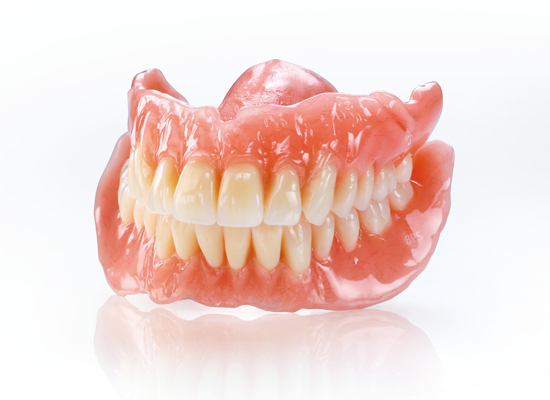 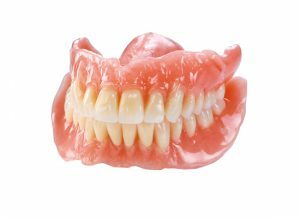 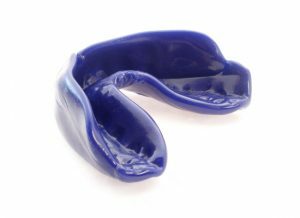 All partial dentures are fitted to a duplicate model which should mean minimal chair side adjustment time. 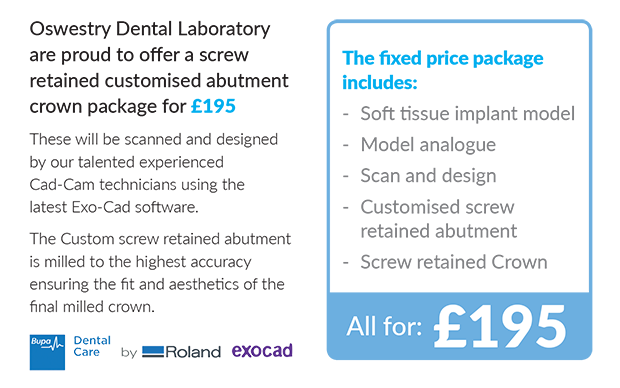 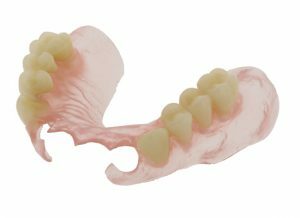 A varying quality of teeth can be used on all cases ranging from the excellent value NHS tooth right through to the higher end multi layered teeth used in Private cases. 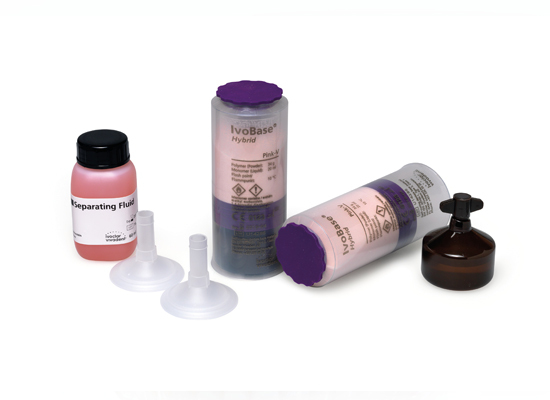 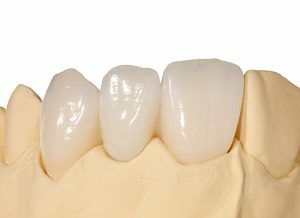 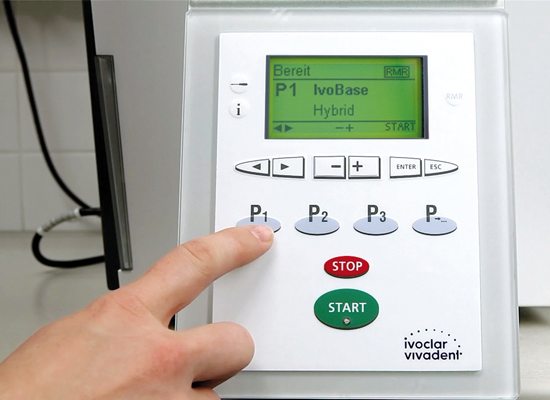 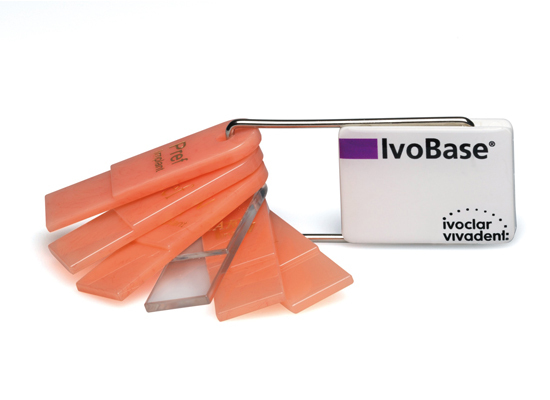 Dentures can be finished in several acrylic bases ranging from our NHS acrylic right through to the Ivoclar Ivobase High Impact with optional colour tone.